Keeps makeup in place and looking fresh all day long! 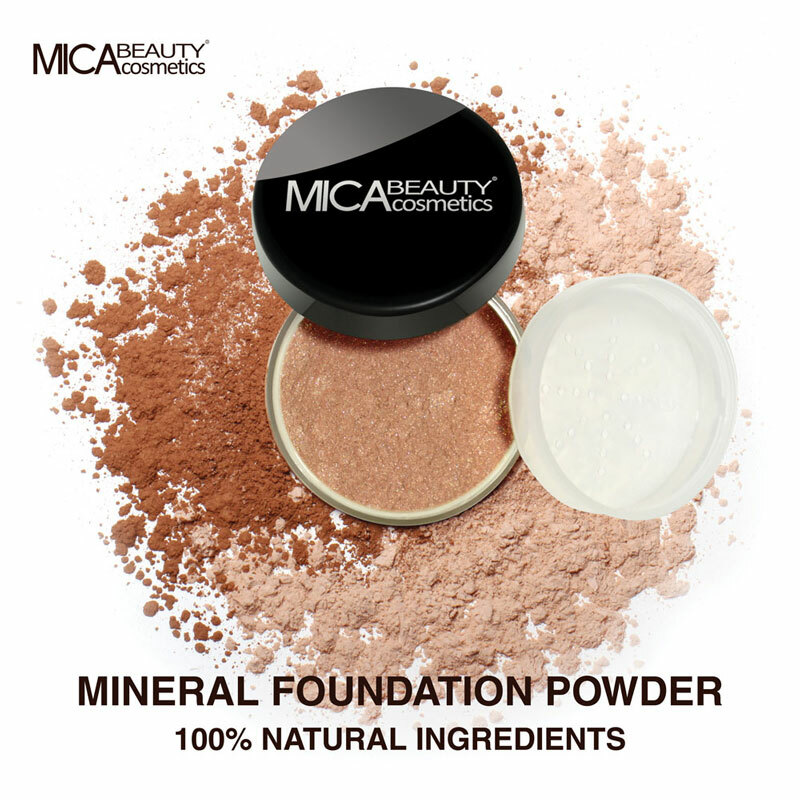 You will earn 8 Mica Points for purchasing this product. 1. Clean and moisturize your skin. 2. 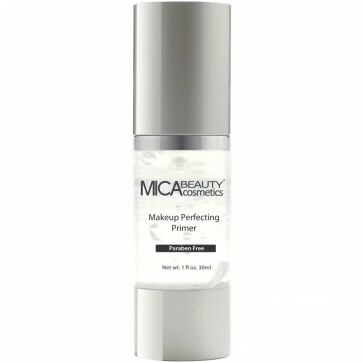 Apply a dime-sized amount of the Perfecting Makeup Primer to clean fingertips. 3. Gently rub into the skin as you would your moisturizer, paying special attention to the t-zone area (across the forehead, and from the forehead to the chin). Also apply to fine lines and wrinkles. 4. Wait one to three minutes before applying your foundation.